USGBC-Colorado Chapter will host a live and online prep course which will be held twice a week for three weeks beginning March 15, 2016. 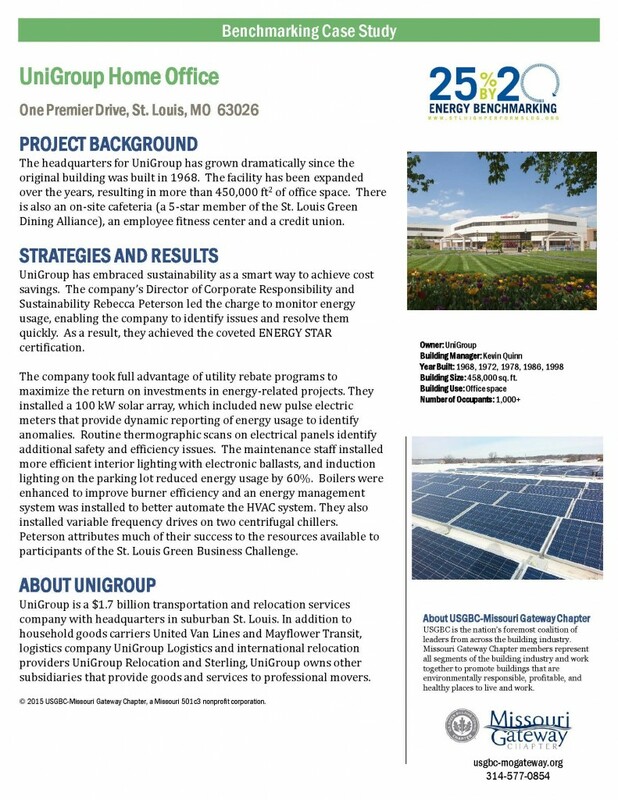 This course is being offered to USGBC-Missouri Gateway Chapter members for the ‘Member Rate’ of $250. Interested members may contact USGBC-MGC staff member Hope Gribble at hope.gribble@mobot.org to receive the promo code. This facilitated course presents green building concepts and strategies and introduces the ideas and practices that serve as the foundation for a more detailed study of green building, particularly as it relates to the green building rating systems of the LEED program and to individual market segments such as commercial new construction, homes, and neighborhood development. Click here to read Annette’s bio. Thursday March 31st, 4pm – 6pm (CST): Live & Online and In-Person. The last prep session will be offered both live and online and also in-person, highlighting a Q&A portion. USGBC-MGC members, please contact staff member Hope Gribble at hope.gribble@mobot.org in advance to receive the promo code for discounted pricing. **About study materials: Any additional study materials are optional. Best case scenario is to purchase both National’s publications and USGBC Colorado’s guides for full coverage of the materials. All webinar login information will be sent to registrants the morning of each course date. 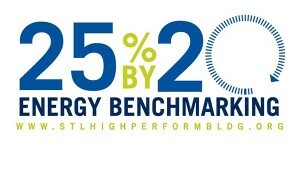 Learn about the world’s first building standard focused exclusively on human health and wellness. 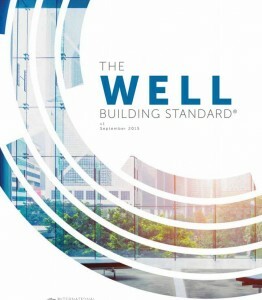 and industry professionals, The WELL Building Standard (WELL) is a performance-based system for measuring, certifying, and monitoring features of the built environment that impact the health and wellbeing of the people who live, work, and learn in these buildings. Jessica Cooper is a Provisional WELL AP. She has been involved with the development of WELL as it applies to live projects since its initial ideation phase and has assumed a management role in the implementation of the first WELL Pilot Projects since the public release of WELL in October 2014. She has led architects, developers, and engineers alike to understand the principles and research behind WELL and successfully build WELL Certified spaces. This session will provide an overview of the seven concepts of the WELL Building Standard, as well as an in-depth look at strategies to address human health through design. Attendees will gain a comprehensive understanding of WELL, and how our built environment can make a positive impact our health, happiness, and productivity. LEED users have the option to register projects under the LEED 2009 rating system until October 31, 2016. Beginning November 1, 2016, all projects must be registered under LEED v4. Attending the March 1st Continuing Education Blitz is a great way to begin preparing for this shift! Water Efficiency – Lindsey Evans, PGAV, Inc.